Dr Sabin earned his undergraduate degree from the University of Michigan. Graduating with distinction, Dr. Sabin earned his medical degree from Northwestern University School of Medicine, Chicago. He completed his residency in internal medicine at Northwestern Memorial Hospital. Later, he served as a clinical instructor in the residency training programs at both Chicago Medical Center, affiliated with the University of Illinois, and William Beaumont Hospital, Royal Oak. Dr. Sabin is certified by the American Board of Internal Medicine and a member of the American College of Physicians. He is also a member of the American Medical Association, Michigan State Medical Society, and Oakland County Medical Society. 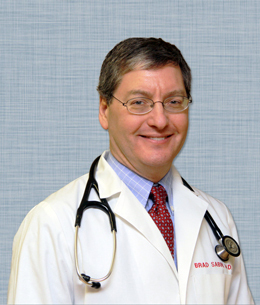 Dr. Sabin has been practicing internal medicine since 1992.